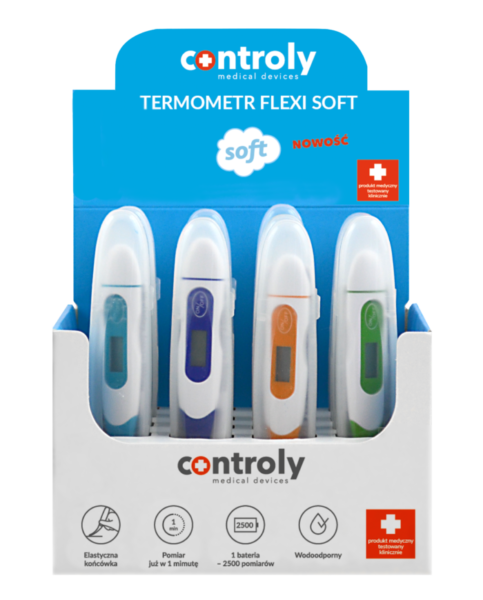 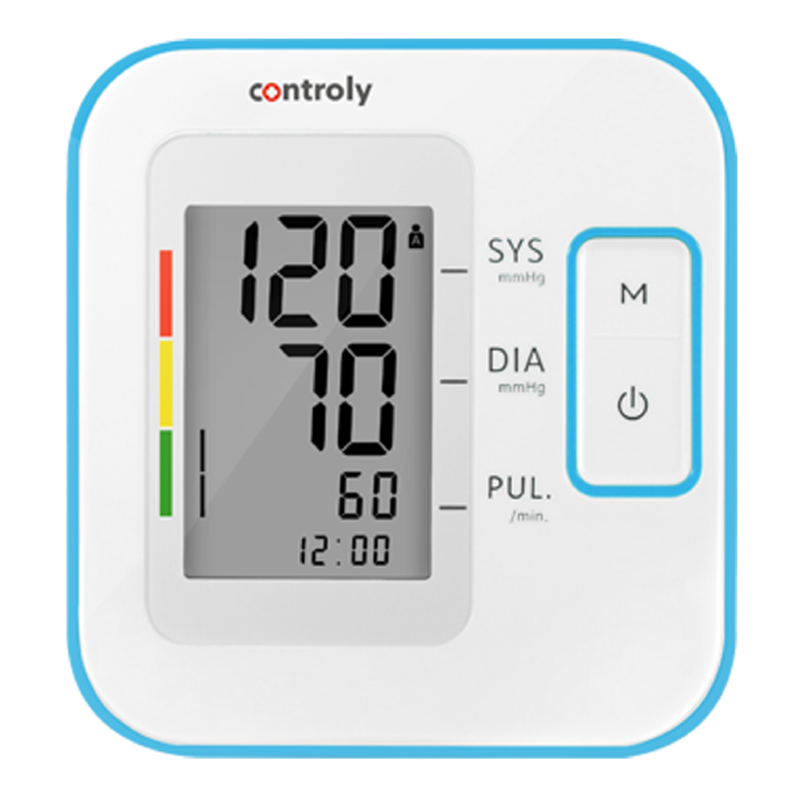 ﻿The Controly brand is the highest quality device for home medical diagnostics that allows you to quickly respond to the first signals of irregularities in your health. 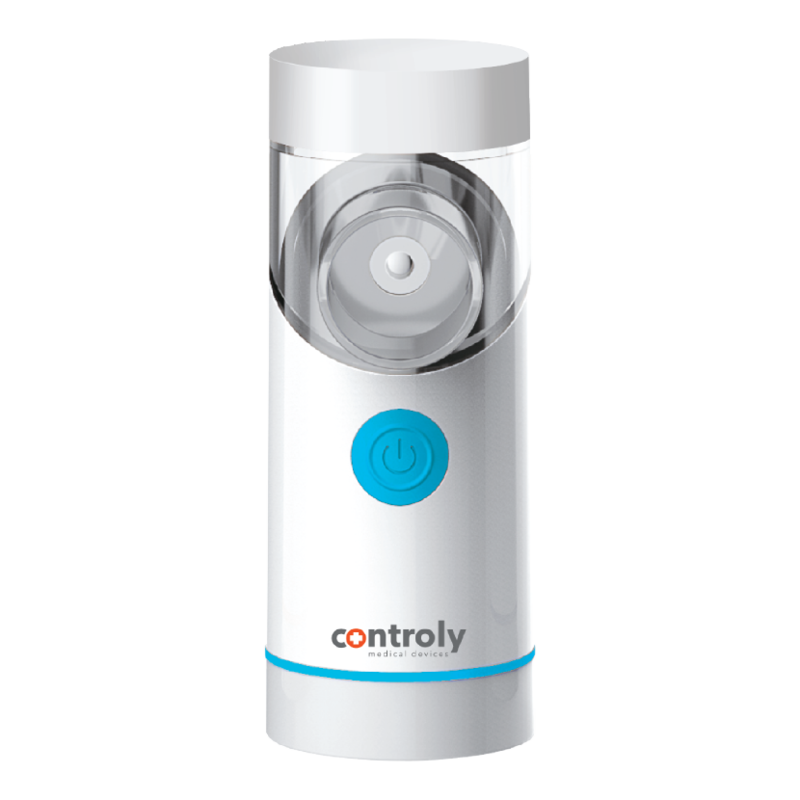 Controly was created for users of all ages, including children and babies, in whom not only precision but also safety is of particular importance. 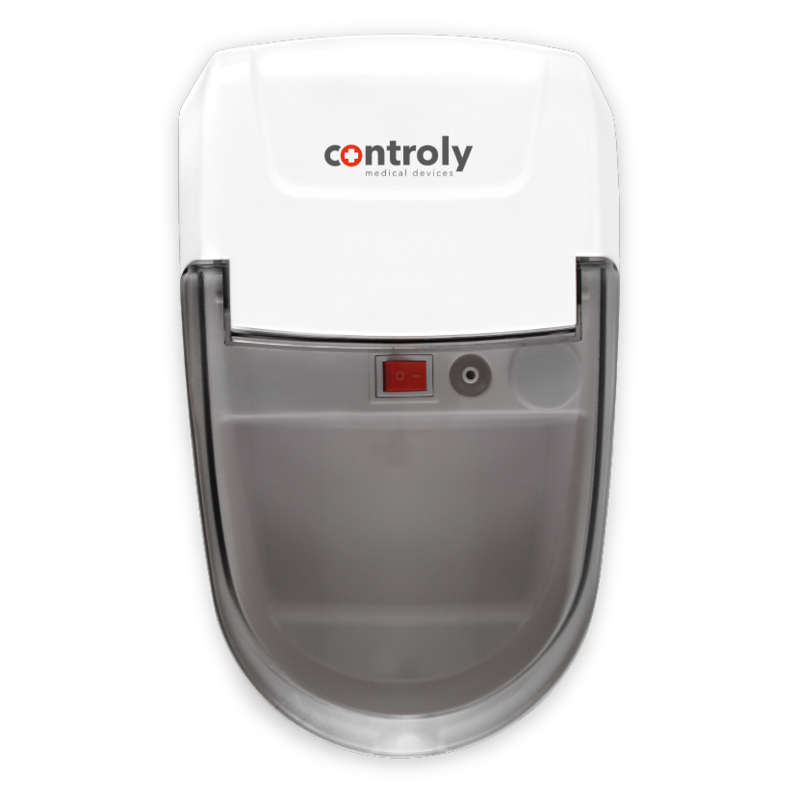 ﻿Each of the Controly devices is convenient and easy to use. It is the convenience and comfort of measurement, along with the highest precision of results, that distinguishes the Controly brand from the devices available on the market. 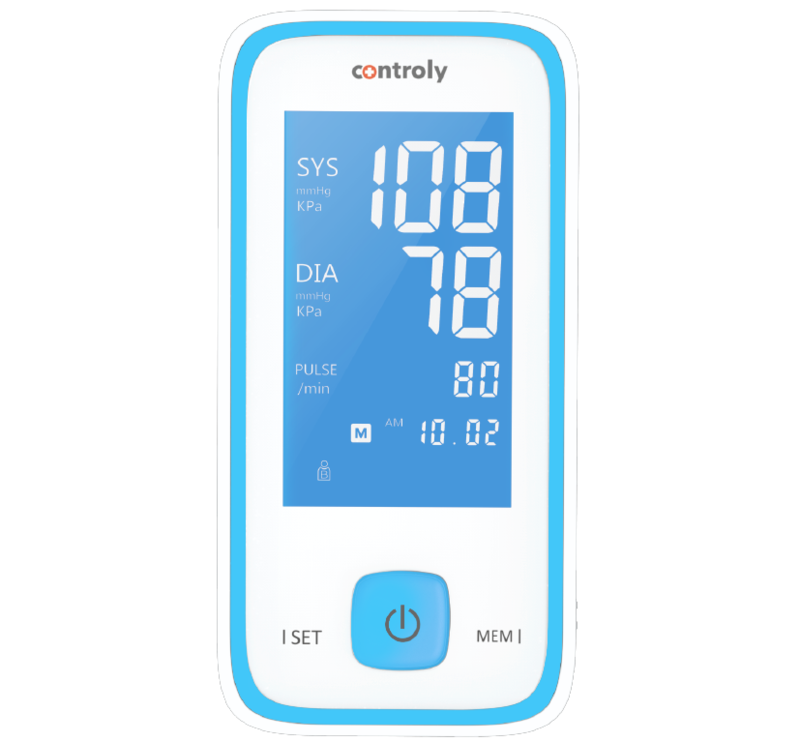 Clear, large displays of blood pressure monitors, convenient nebulisation and temperature measurement - all this makes home diagnostics precise and convenient. 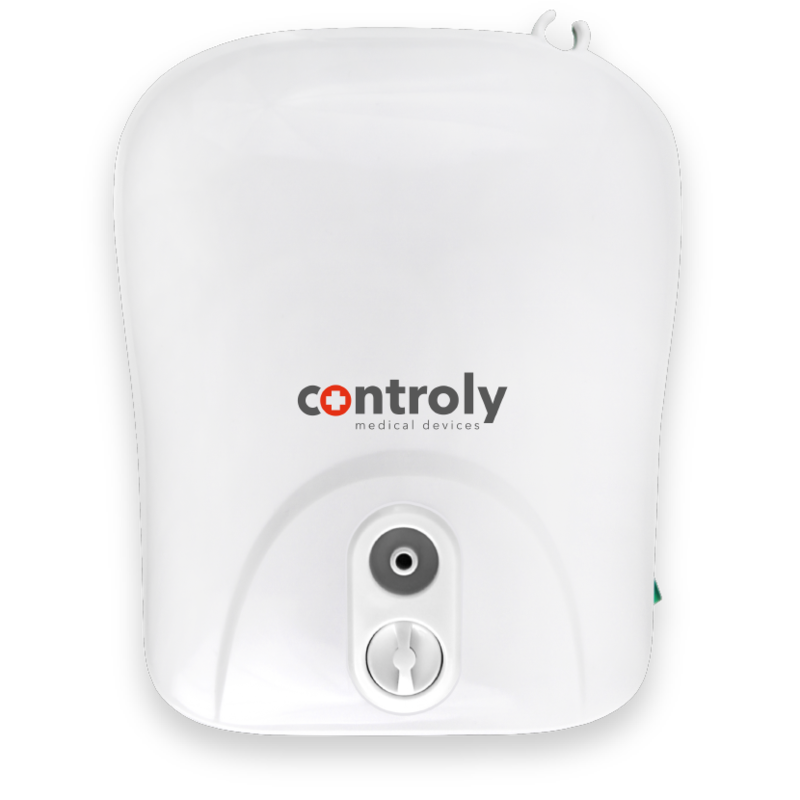 Controly devices are subject to a long-term guarantee with the door to door service. 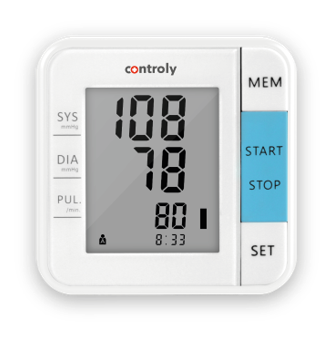 Controly blood pressure monitors and nebulisers are subject to an after-accident hardware replacement programme, unique in the market. 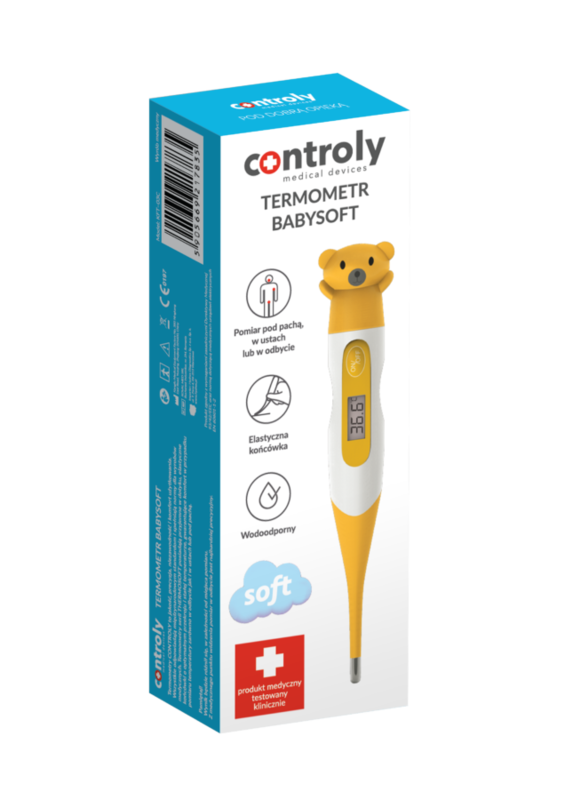 Controly products are guaranteed to be safe equipment, even for use in the diagnostics and therapy of children and infants! 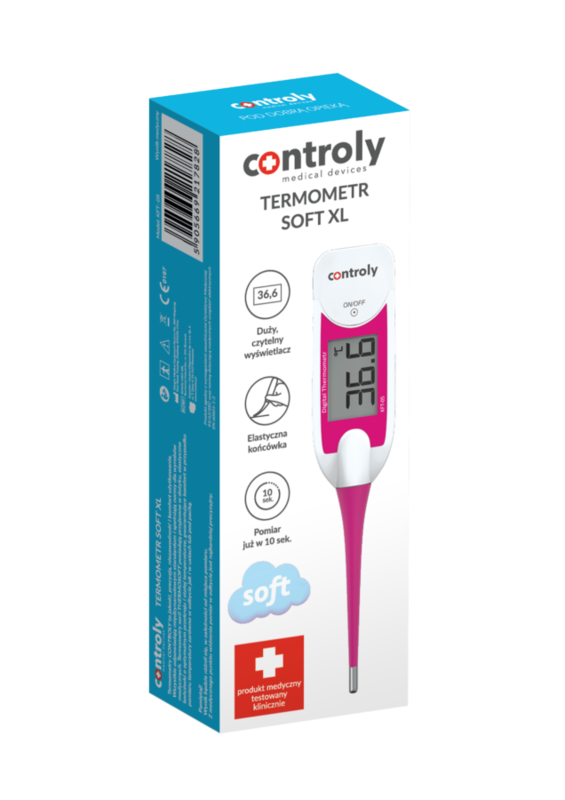 Controly brand appliances have all the required approvals and compliance marks required for medical products in the EU. 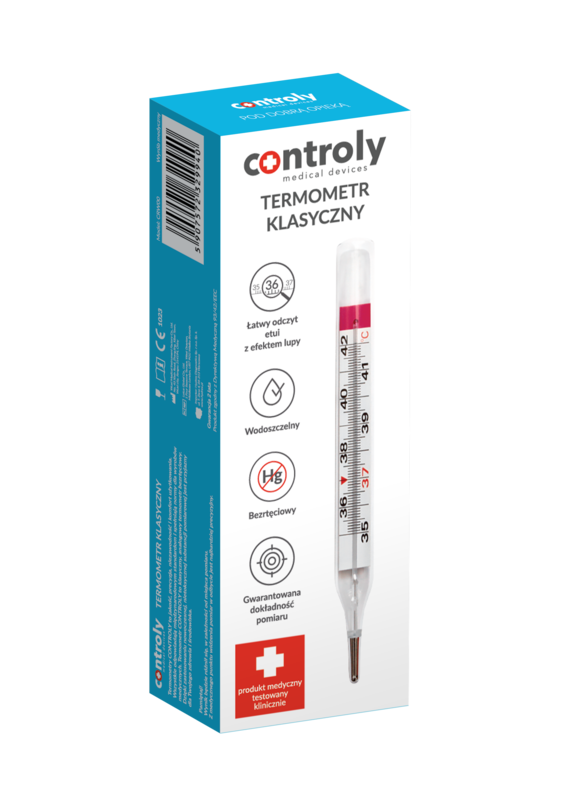 Our company has two ISO certificates: Quality Management System and Management System - Medical Products (PN-EN ISO 9001: 2009 and PN-EN ISO 13485: 2012). 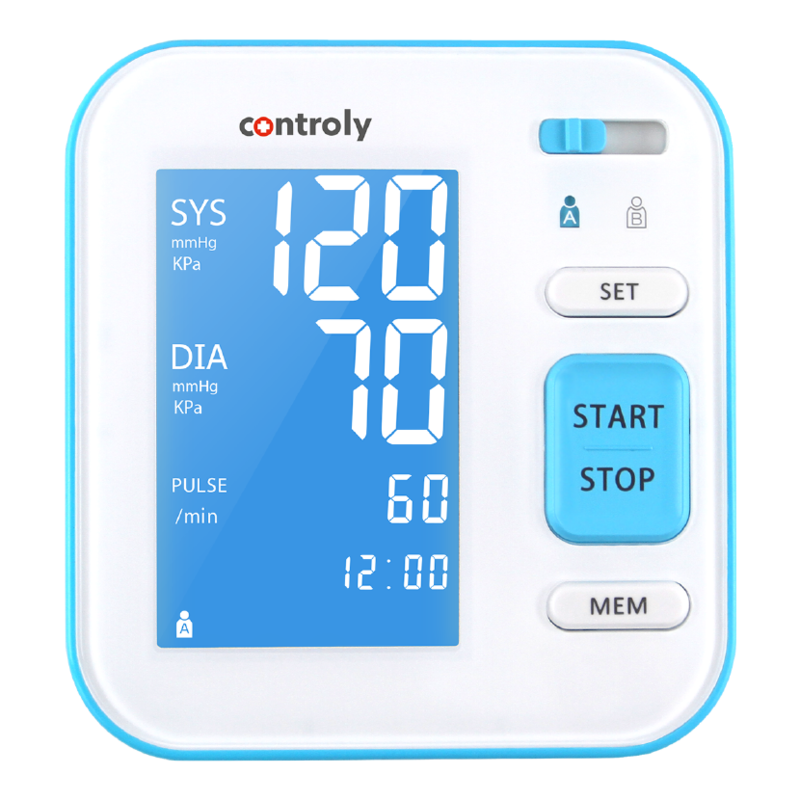 The latest technologies, precision of operation, large and legible displays, ergonomic shape ensure that therapy and diagnostics take place quickly, pleasantly and effectively.